by their owner, the Osun State Government. Osun State Government took over the full responsibility of funding and ownership of the team in December 2012 Government, after Oshogbo Local Government backed out due to the huge financial implication involved in running the team. Former Nigeria Football Federation Secretary General, Chief Taiwo Ogunjobi, who retained his position as the Chairman of the club alongside other board members, explained that the name adjustment was meant to create community identity, and supporters’ followership. 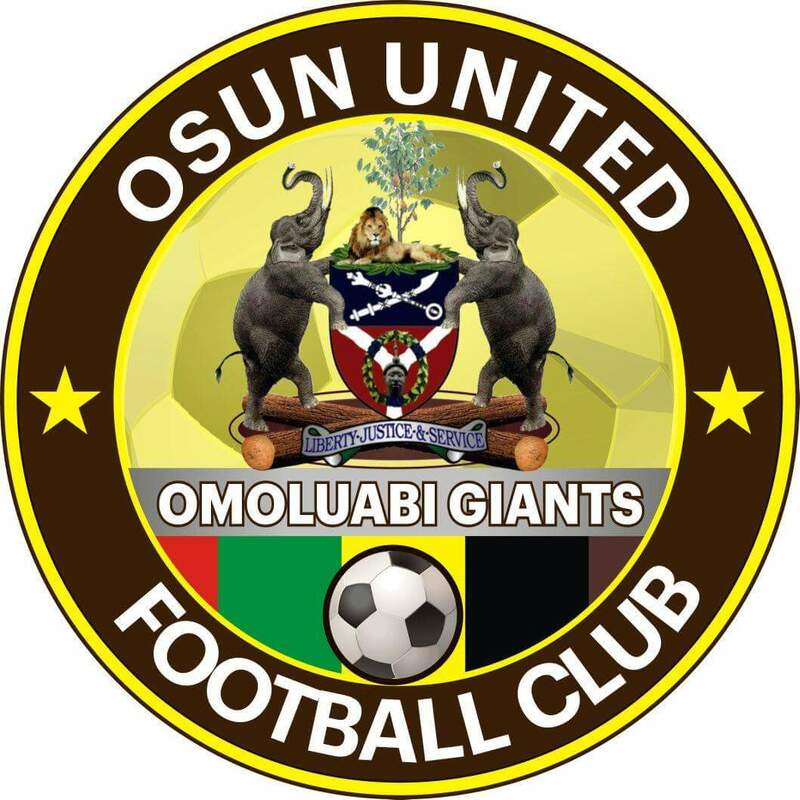 The Omoluabi giants will be kitted by leading Nigeria kit manufacturer, OWU Sportswear Venture.